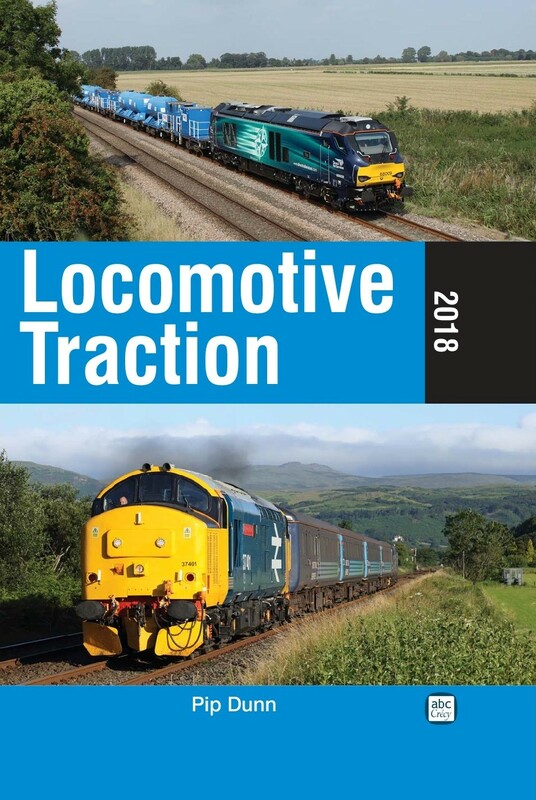 This is the first edition of what we hope will be an annual publication detailing the locomotive fleet operating on the railways of England, Wales and Scotland. In the days of British Rail motive power was readily identifiable, with classes usually numbered consecutively. Privatisation changed all that and whilst some BR locos still survive their numbers are seriously depleted. Replacement motive power has been the reoccurring theme in recent years with faster and more energy efficient machines replacing much of what had gone before. 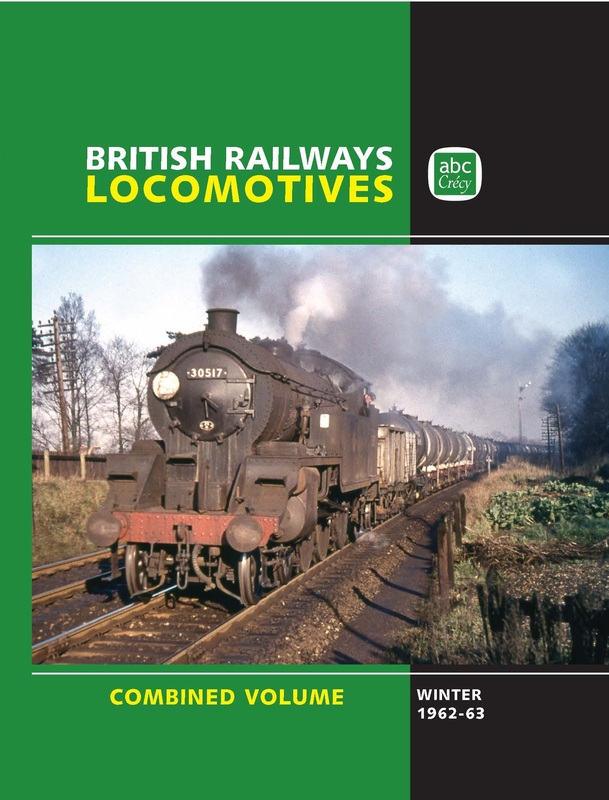 This new book is intended to be a quick, easy and accurate ‘one stop shop’ for finding details of all current locomotives and power units, their number series and operators with livery and technical details included. 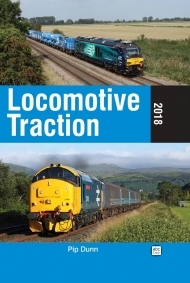 This book will be an essential companion for modern traction enthusiasts and all of those with even a passing interest in the locomotives seen on the network today. 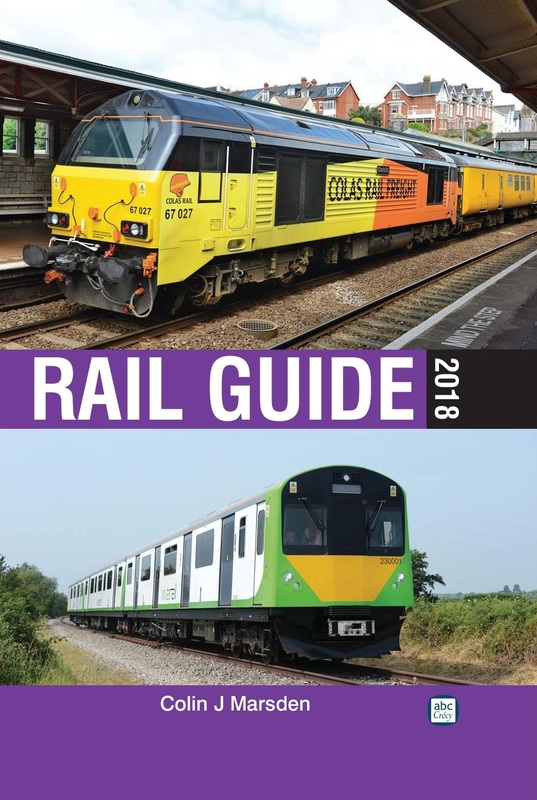 For those involved in the industry itself it will provide a handy reference source to remind them of the traction options available from the various leasing firms. 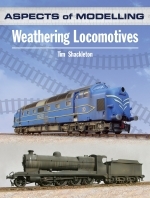 Author Pip Dunn is a well known railway journalist and writer, and a recognised authority on modern motive power who has both written and edited numerous books and magazines on the contemporary railway scene.